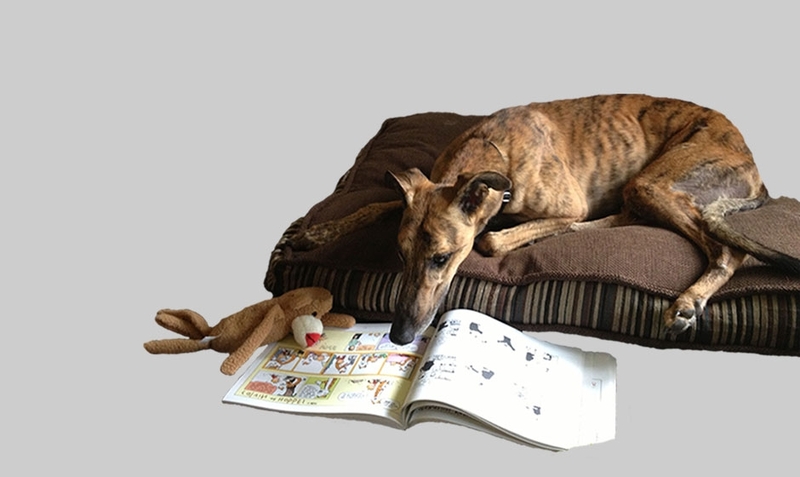 Greyhounds make wonderful family pets however, when deciding if a greyhound is the right companion for your family it is important to consider and understand the traits and backgrounds of these gentle creatures. Willie has come back to NSGA and is available for adoption. This handsome guy found the long hours on his own difficult. As well, Willie is a fellow that needs leadership so that he does not become fearful on walks. He is doing well in his foster home, relearning to trust that his foster dad is in control and Willie can just relax and enjoy. He is a cuddler - and loves to be loved on. Willie does fine as an only dog but gets along fine with larger dogs. He has excellent house manners and crates well. Willie is being fostered in Edmonton, Alberta. Come on out and join us at Calgary Pet Expo! Its a greyt opportunity to spend time with our fabulous greyhounds and get your questions about fostering or adoption answered. Hope to see you there! If you are considering adopting a greyhound or lurcher, please review the information provided below before submitting an application and review the information on the site regarding our adoption process. 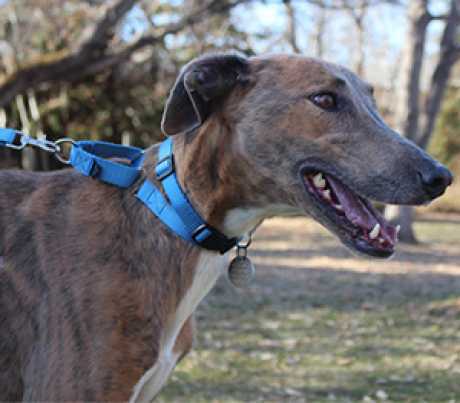 Note that as of September 1, 2018, NSGA will no longer place greyhounds and lurchers in homes with children under 3 years of age. For any applications received that have cats in the home currently, it is unlikely that we would be able to place a dog in your home before late spring of 2019. 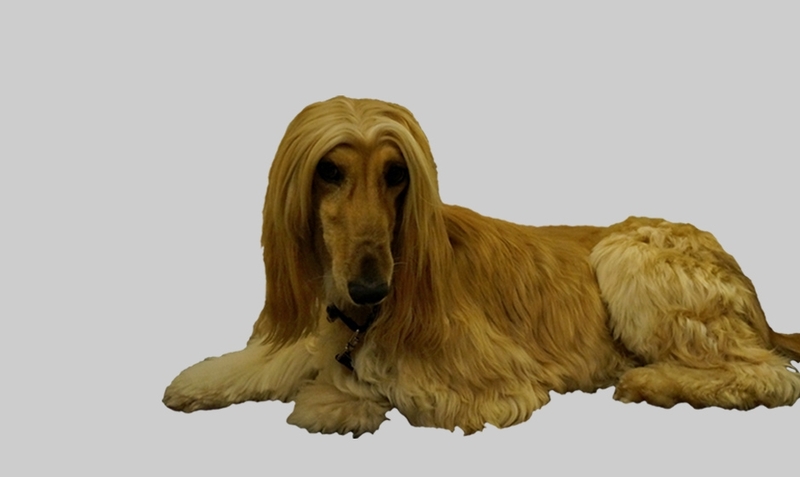 We would not be doing the phone interviews and home visits until such time that a suitable dog is available. We ask that you respect the time commitment made by our volunteers to answer emails, make phone calls and complete home visits. If you are not willing to wait for a suitable dog to be available - please don't submit an application. We also respect the time commitment made by other adoption groups and ask that if you are also working with another group, that you not submit an application to NSGA until such time as you have withdrawn it from the other group. 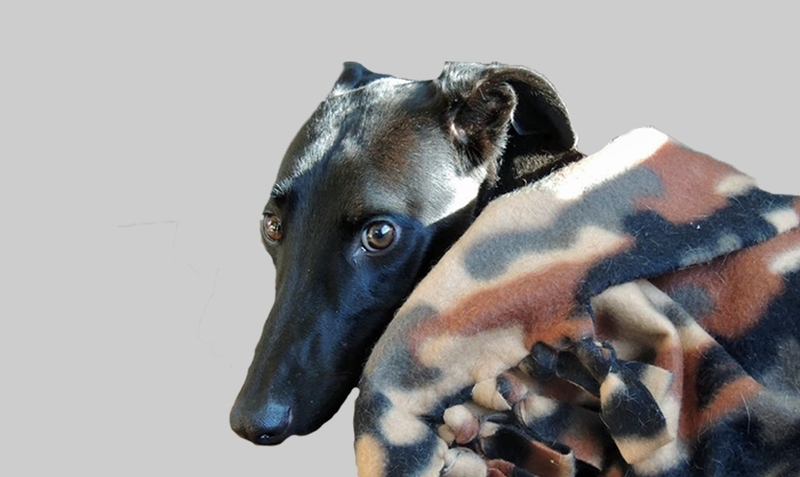 Meet and Greets provide a greyt opportunity to meet greyhounds in person and talk to their owners about the joys of adopting a greyhound or lurcher. Meet & Greets are hosted by NSGA volunteers who typically bring their own pets along with them. There will not necessarily be "adoptable" dogs at each outing as these events are intended to be a starting point for those considering adoption. You will however, have the chance to meet some lovable hounds, scratch a few ears, and gather information about our organization. To see a complete list of our scheduled meet and greets, click on Read More below Please be aware that changes to scheduled meet and greets are sometimes necessary and check back here to confirm locations, dates and times.